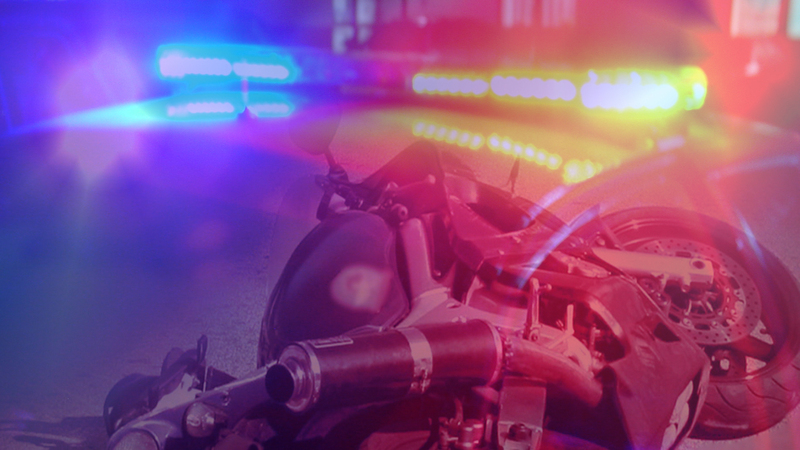 The Missouri Highway Patrol said Kenneth Morris, 71, was driving on the wrong side of road before fatal crash Thursday night. The wreck was reported at 6:20 Sunday evening. 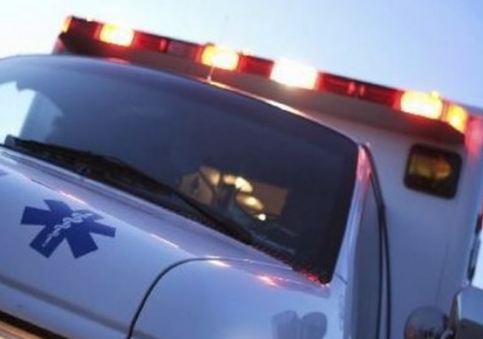 A tractor accident in Sullivan County, was fatal for a Green City man Friday morning. 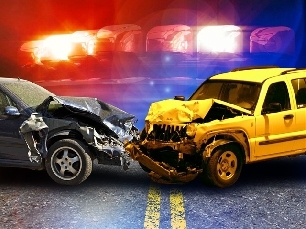 The crash happened around 10:00 a.m. Tuesday, the Highway Patrol said. Glenn Tucker, 66 was airlifted to North Kansas City Hospital following the crash just after 9:00 Thursday night.